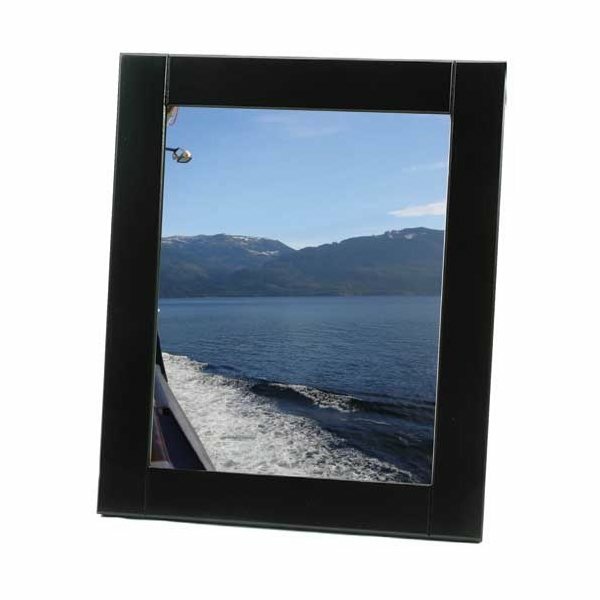 Solid wood frame in vertical or horizontal display. the students loved them. They went well with our theme for the school year. Recipients were very pleased with the product and we were too. Thank you. Individuals who received one felt special. the product is superior in quality and craftmanship. It has a very understated elegance and is very durable. Nice quality, great imprinting.